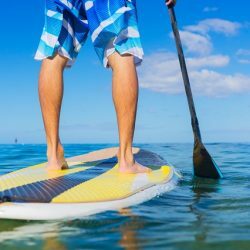 Start your Gulf Shores vacation here! Fort Morgan Property Management connects vacationers with the natural beauty of Fort Morgan Peninsula. We offer vacation home rentals in Gulf Shores, Alabama featuring stunning views of the Gulf of Mexico. 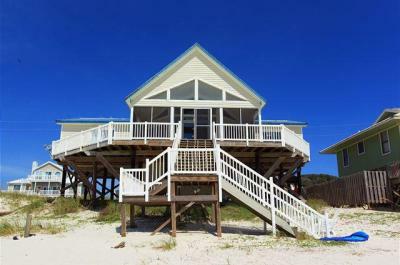 Come stay in one of our beautiful vacation home rentals in Fort Morgan, Alabama! Many of our vacation homes have private pools, or are located right along the gulf for your convenience. Use the search above to find your perfect getaway home-base, and reserve it directly on this website! NOTE: Units rent on a weekly basis during Spring Break from March 9 to April 13, as well as the summer season from June 1 to August 10 – Either from Saturday to Saturday or Sunday to Sunday. If a house looks available but is unable to be booked for your dates, please call the office (800-959-7326) to see if the unit can be reserved. *If you’re interested in monthly rentals from November to February to please call our office for rates! You were superb from the start! We made the best decision to rent through you guys! time here in your beautiful coastal community. Loved it!